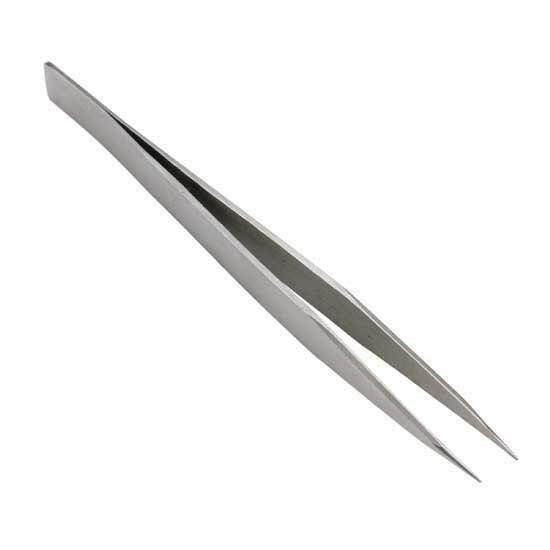 These Stainless Steel Tweezers measure 4.5" long. 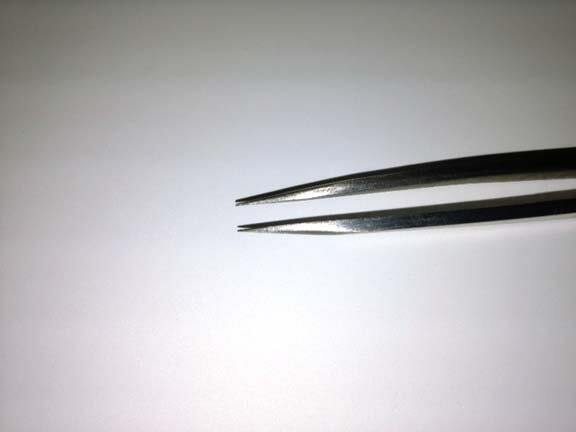 After cutting your vinyl designs, quickly get rid of excess material with these handy tweezers. Recommended for all heat transfer materials and printable digital media. This allows you to weed with speed and accuracy – even in designs with the smallest of detail! Great for beading projects and working with fine details. A great tool for any craft project big or small!